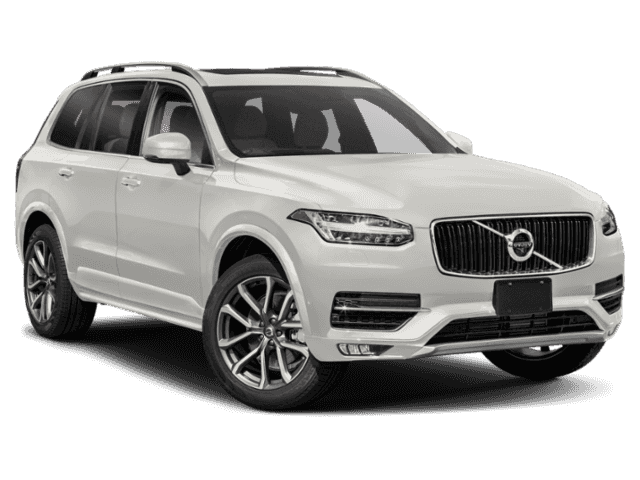 When it comes to luxury SUVs, few can match the all-around appeal of the highly-reviewed Volvo XC90. 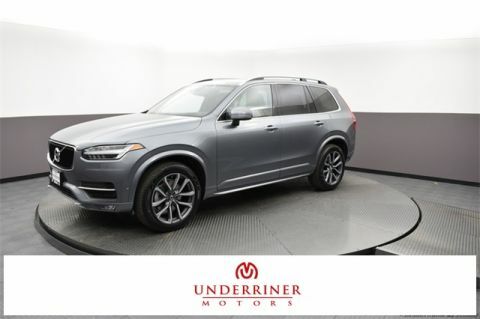 Equipped with a feature-rich cabin, a variety of optional add-ons, and a massive cargo area, the XC90 is a top pick for Bozeman, MT families in need of four- to seven-passenger seating. 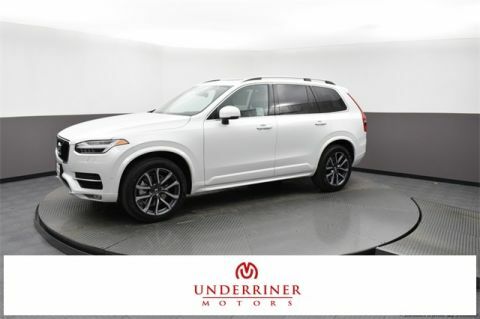 Choosing the right luxury vehicle can be a challenge, but the XC90 offers power, comfort, and safety too great to ignore. 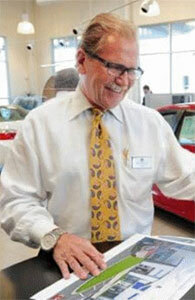 We’re confident our vast inventory holds the right model for you and your family! 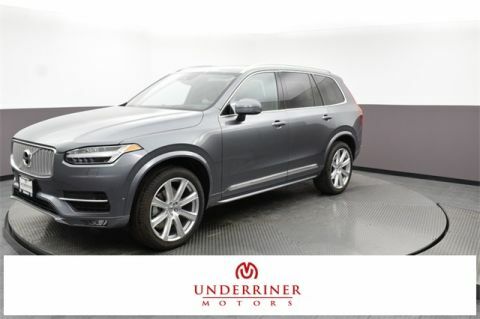 Plus, we can help you take care of your new XC90! 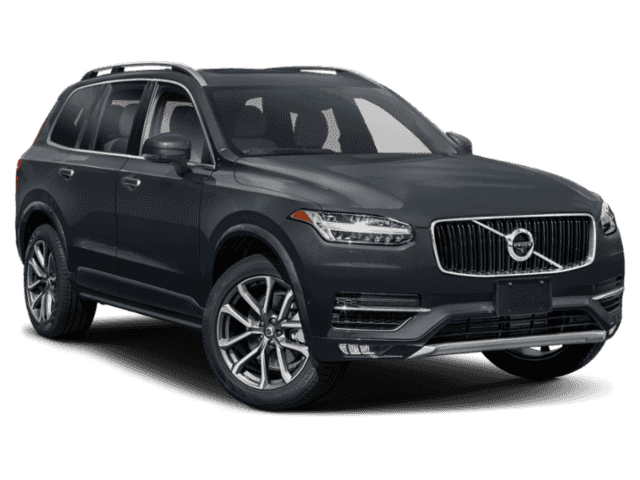 There are already plenty of good reasons to buy an SUV—and when you choose the XC90, that list only grows. 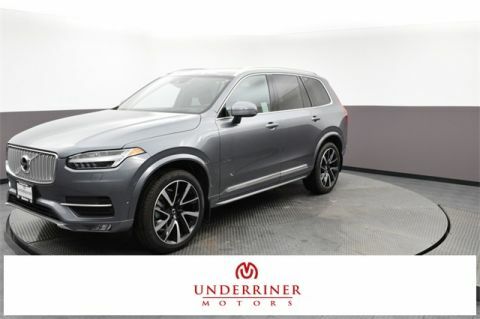 Next to competitors like the Audi Q7 and BMW X5, the new Volvo XC90 shines with its impressive feature set and value. 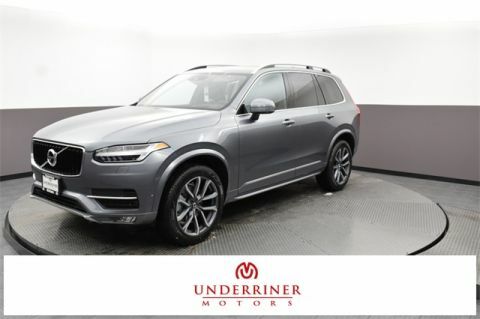 It exemplifies a simple yet classy Scandinavian design and includes standard features like a power liftgate, a panoramic sunroof, split-folding rear seats, navigation, and an 8-inch driver display. 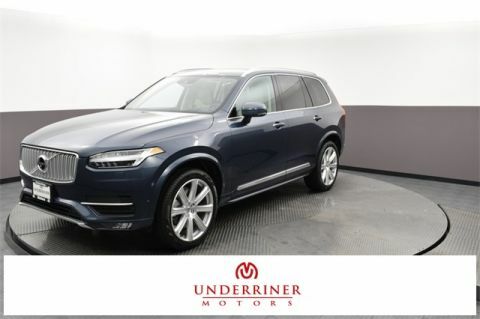 It also has the most towing power of any Volvo SUV. 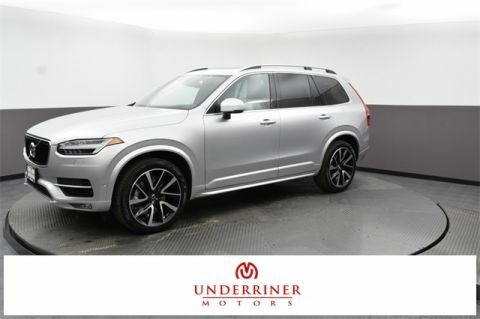 Parking sensors, a rearview camera, and lane departure warning are also standard on the base model. 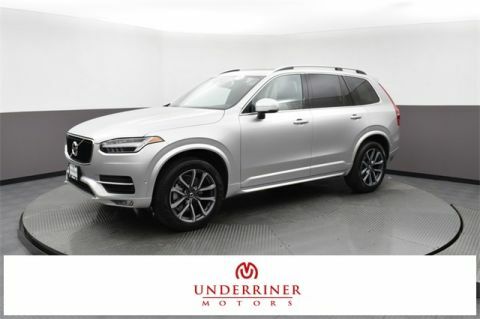 Browse our new Volvo XC90 SUVs for sale, learn more about pricing, and then schedule a test drive at Underriner Volvo! We’re located at 3671 Pierce Parkway in Billings, MT, and serve drivers from as far as Sheridan, WY.